Very Good. 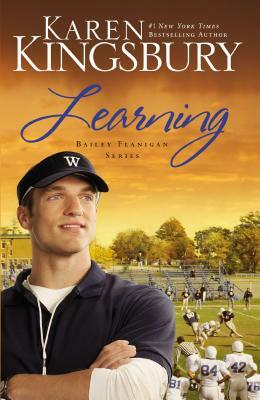 Learning PB (Bailey Flanigan Series) by Kingsbury Karen, 2011-06-21. Trade paperback (US). Glued binding. 352 p. Bailey Flanigan (Paperback), 2. Have just started the book, because it just got here.. Ordered it on the ninth.?? ?